Vintage Artists Easels - Original House – Decorative Antiques, Vintage Industrial Furniture and Lighting, Cotswolds. 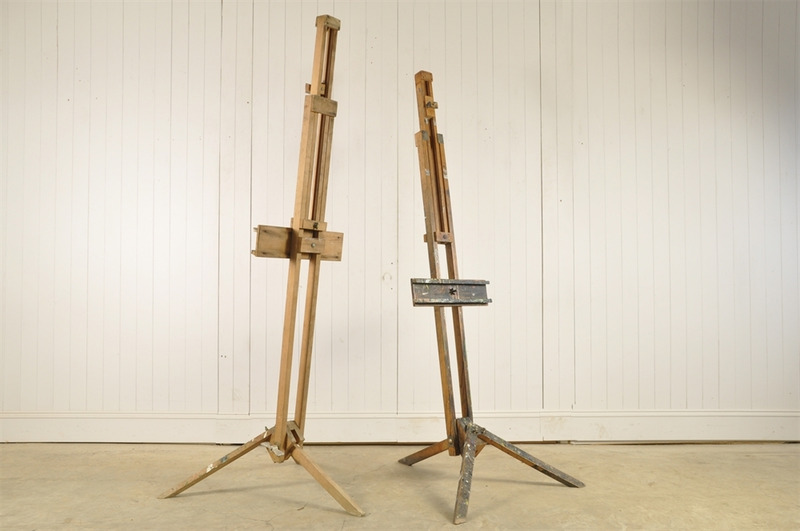 We believe these were made in the 1930s by the English company Winsor and Newton. 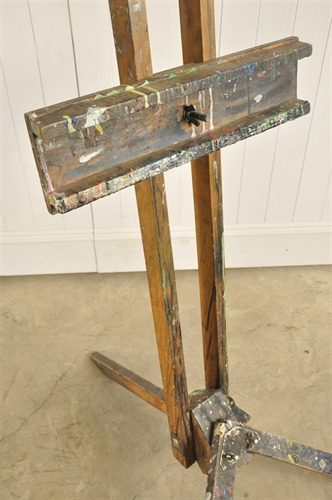 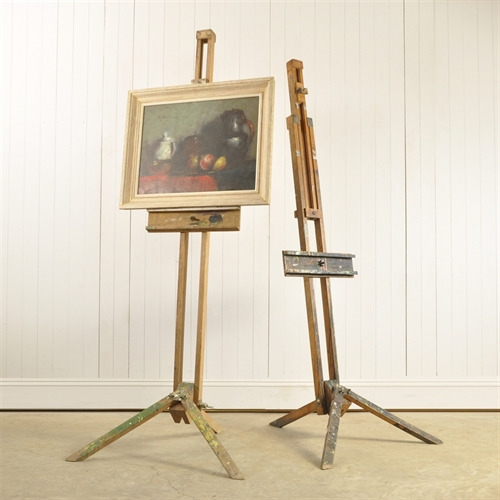 Lovely characterful painters easels with plenty of layers of splashed paint. Made in beech and generally in good usable vintage condition. 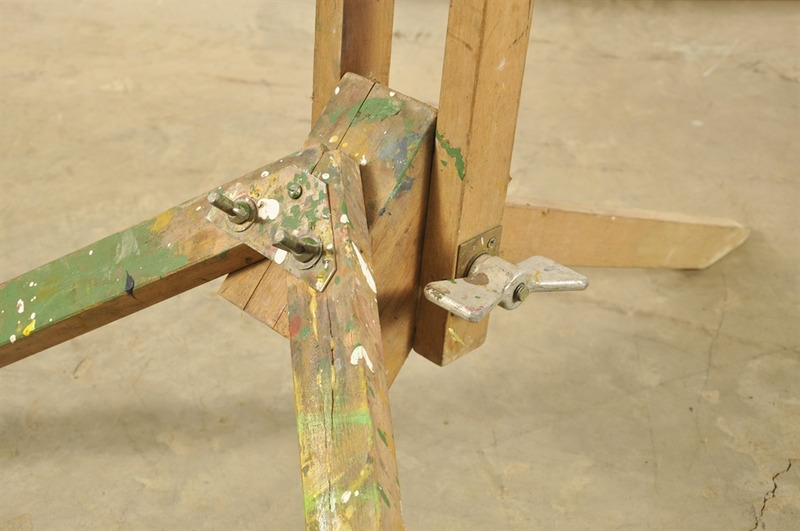 Adjustable and these fold up for travel. 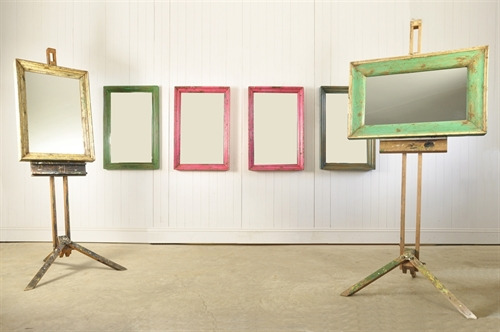 As standing in the pictures 200 cm h x 80 x 80.